A Carleton University professor and a mother-daughter pair from Edmonton are among the 18 Canadians who were killed in Sunday’s plane crash in Ethiopia. A jetliner carrying 157 people crashed shortly after takeoff from the Ethiopian capital, killing everyone aboard, authorities said. The dead included people from at least 35 nationalities. 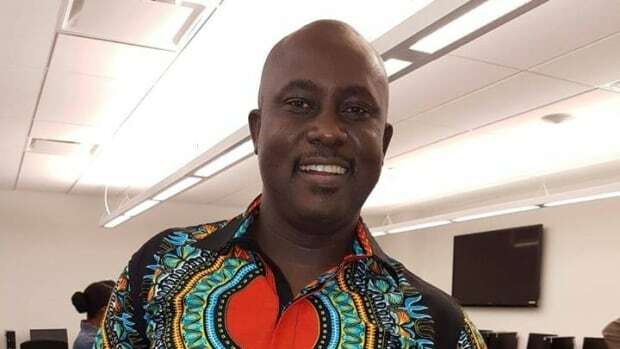 Pius Adesanmi, director of Carleton University’s Institute of African Studies and a professor at the Ottawa school, was on the plane when it crashed shortly after takeoff near the town of Bishoftu, 62 kilometres southeast of the capital Addis Ababa. Carleton University said Global Affairs Canada confirmed the Nigeria-born academic was among the victims travelling on the Boeing 737 MAX 8. Edmonton woman Amina Ibrahim Odowaa and her five-year-old daughter Safiya Faisal Ega were also killed in the crash, a family member confirmed to CBC News. Odowaa leaves behind two daughters, ages seven and three. Canadian Prime Minister Justin Trudeau sent condolences via Twitter to the families of those lost in the crash. The government also provided a phone number for Canadians in Ethiopia to call for consular assistance.